Havana, once known as San Cristóbal de La Habana, is the capital of Cuba—a land of sun, socialism, rumba and revolution. 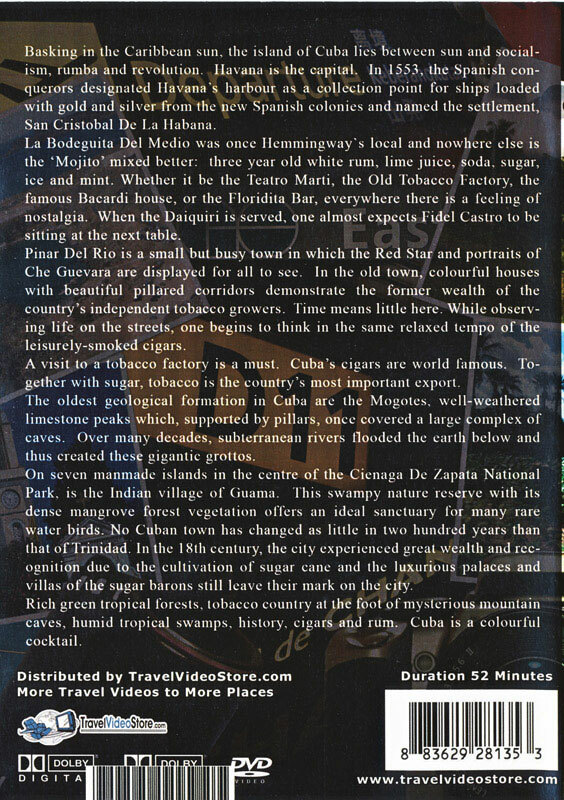 Visit Hemingway's La bodeguita del medio, the small but busy town of Pinar delRío and the unchanging town of Trinidad. The natural wonders of theMogotes and the Ciénaga de Zapata National Park will take your breath away. 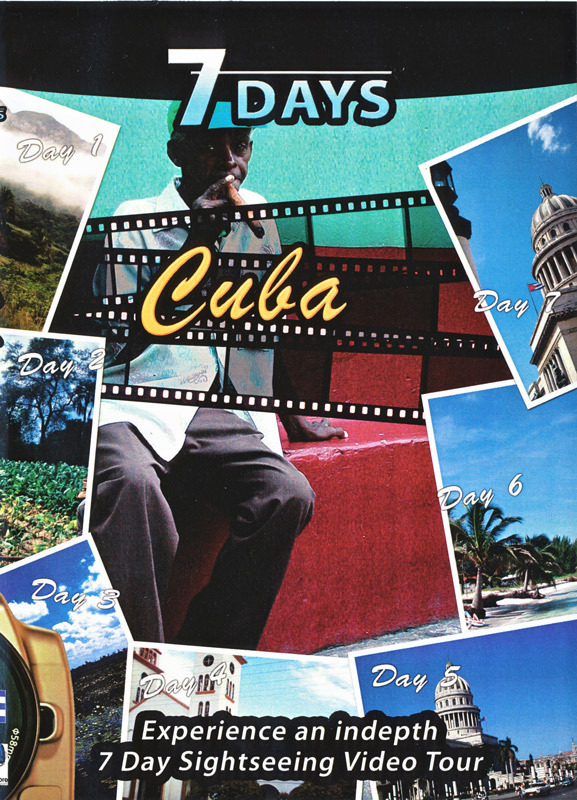 History comes alive in the colorful, relaxed tempo of Cuba.©2007. 52 minutes. English. Not rated.